Text, Photography & Design Copyright ÂŠ 2009 by the author of this book Hansi Lebrecht. 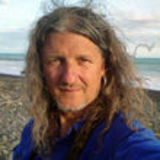 The book author retains sole copyright to his or her contributions to this book. Except Map & Spaceview of Cabo ÂŠ by GoogleEarth. All rights reserved. No part of this publication may be transmitted in any form, or by any means, electronic, photocopying, recording or otherwise, without the prior permisson of the publisher. More info about the author: www.ihans.ch Thanks to Myriam Valenzuela & Daniel Wiss for bringing me to Cabo Polonio! This book was created using the Blurb creative publishing service. Cabo Polonio, Uruguay, one of the most beautiful and recommendable places on our blue ball! These photos were taken by Hansi Lebrecht during his first visit in January 2009. Have fun and get inspired. 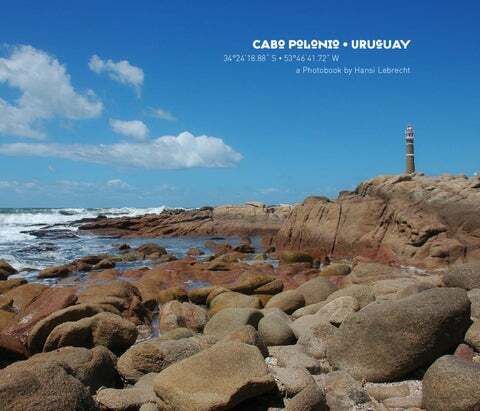 a beautiful photographic documentation about Cabo Polonio, a small village at the eastern coast of Uruguay in the province Rocha.